I am very pleased to announce the winner of this year’s 2010 National Tax Centers/Kappa Alpha Psi Fraternity Scholarship Award. This annual $1500.00 scholarship was established to provide assistance to an African-American male student who has demonstrated leadership, have a history of serving their community, and a commitment to future leadership and service. Special consideration was given to students from disadvantaged backgrounds. 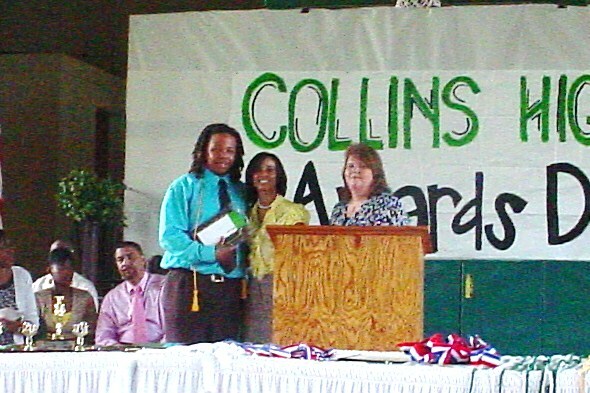 Academic achievement and financial need are considered when giving the award as well.